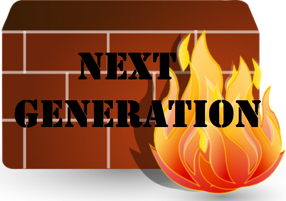 3 Reasons a Next Generation Firewall is a MUST! Today, a new generation of users, applications, and security threats are posing risk to the enterprise wireless network. Traditional firewalls are not strong enough to provide complete application visibility and control. Having a "Next Generation Firewall" in place makes sure you are ready to integrate mobile users and cloud computing. Next Generation Firewalls allow organizations to achieve network transparency, reduce vulnerabilities, and conserve network performance. Next Generation Firewalls stop threats and prevent data leakage by providing policy-based visibility and control over applications, users and threats, unlike the traditional port-based method. Application identification, application control, and the best threat prevention are all provided with a Next Generation Firewall. 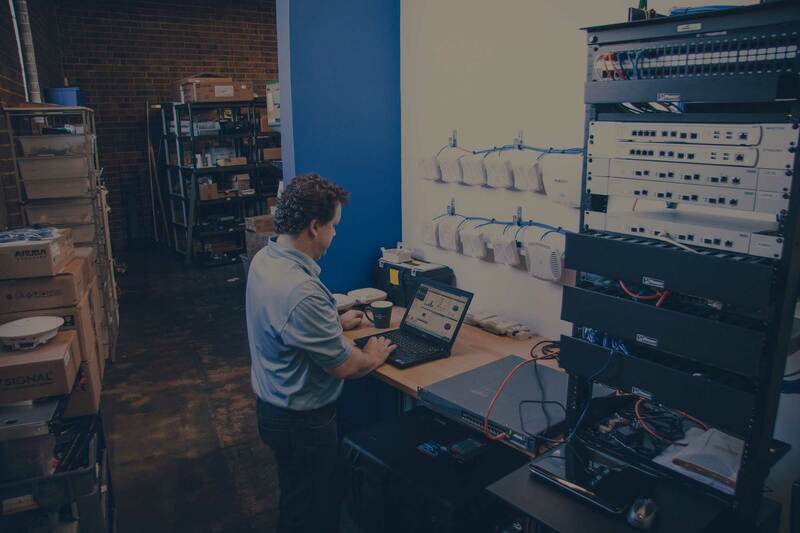 Below is more detail on each of these 3 great benefits offered by next generation firewall for your enterprise wireless network. Application identification answers the question, what sort of traffic is allowed? It uses multiple identification mechanisms to determine the exact identity of applications crossing the network. 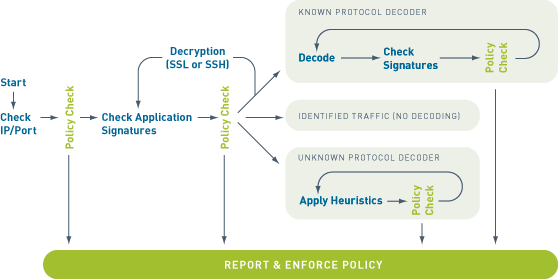 As the applications are identified through a multi-factor approach, the policy check determines how to treat the applications and related functions. Accurate traffic classification is the core of any firewall, with the outcome becoming the foundation of the security policy. Application control is as critical as identifying the applications. Next-generation firewalls with application control allow you to create application-based firewall policy, to help regain full control over application traffic by managing bandwidth. 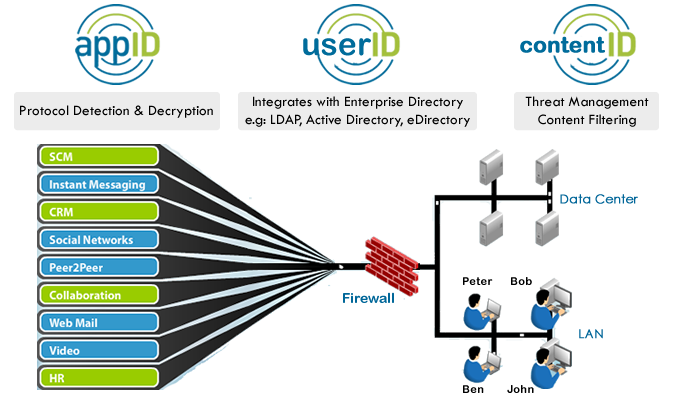 A robust next generation firewall solution on your enterprise wireless network provides granular application usagecontrol policies such as: allowing or denying, allowing certain application functions and applying traffic shaping, decrypt and inspecting, and allowing for certain users and groups. It increases productivity, prevents data leakage and protects against application-borne malware. These are just a few of the new features in the next generation firewall series. With all these new threats out there, the need for next generation firewall is essential for a secure wireless network solution. Want to know more about how the next generation firewall can help your enterprise wireless network? Contact us here with any questions or for a free demo of Palo Altos' next-generation firewalls.